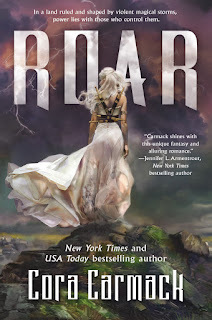 From New York Times bestselling author Cora Carmack comes her debut young adult fantasy, ROAR! 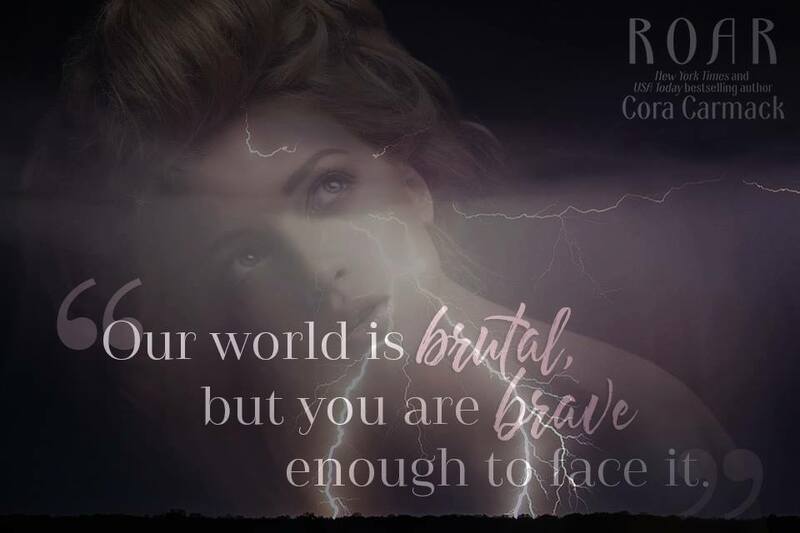 Now available in paperback, ROAR takes readers on an adventure filled with charismatic characters in an enthralling world sure to keep them turning the pages. 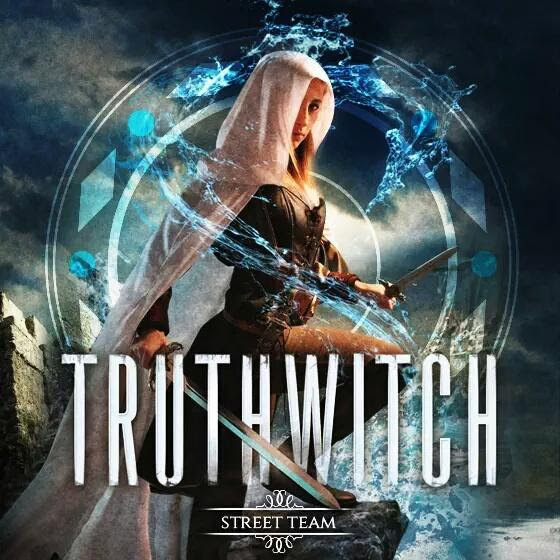 Grab your copy today! 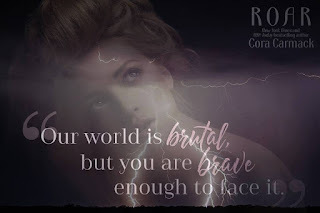 Cora Carmack is a New York Times and USA Today bestselling author. 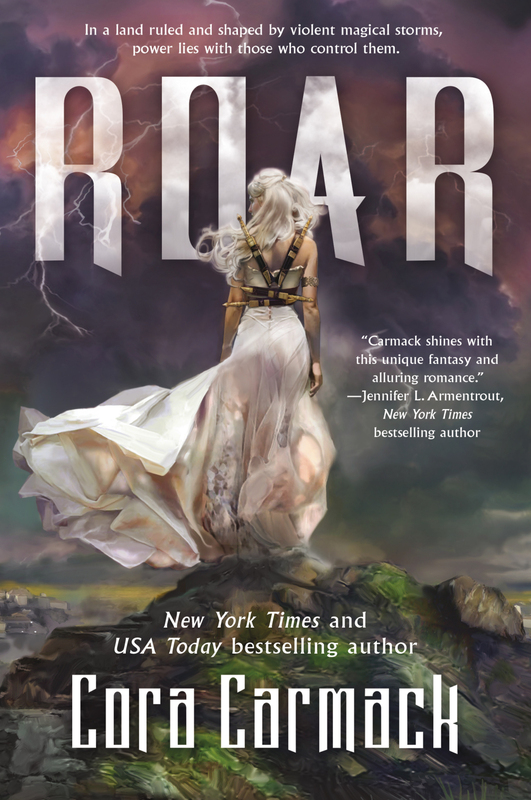 Since she was a teenager, her favorite genre to read has been fantasy, and now she’s thrilled to bring her usual compelling characters and swoon-worthy romance into worlds of magic and intrigue with her debut YA fantasy, Roar. 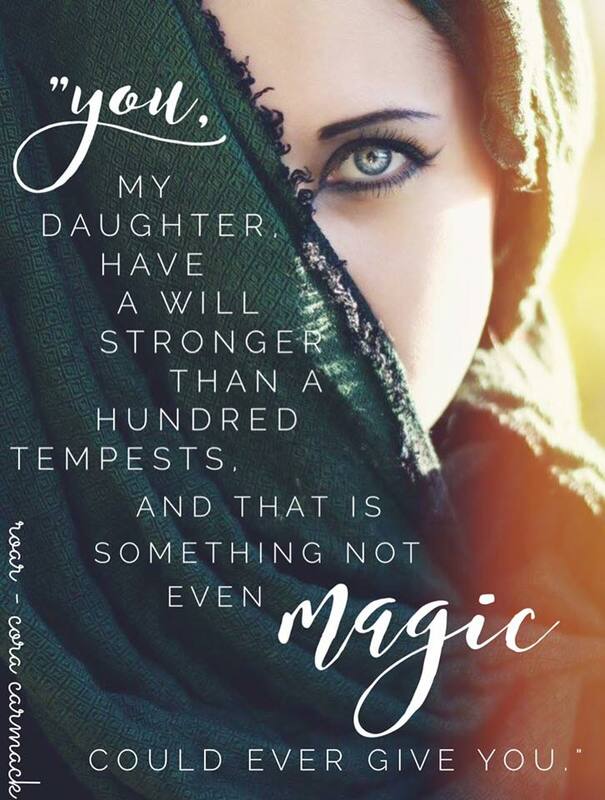 Her previous adult romance titles include the Losing It, Rusk University, and Muse series. Her books have been translated into more than a dozen languages around the world. 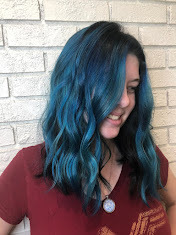 Cora splits her time between Austin, TX and New York City, and on any given day you might find her typing away at her computer, flying to various cities around the world, or just watching Netflix with her kitty Katniss. But she can always be found on Twitter, Facebook, Instagram, Pinterest, and her website.